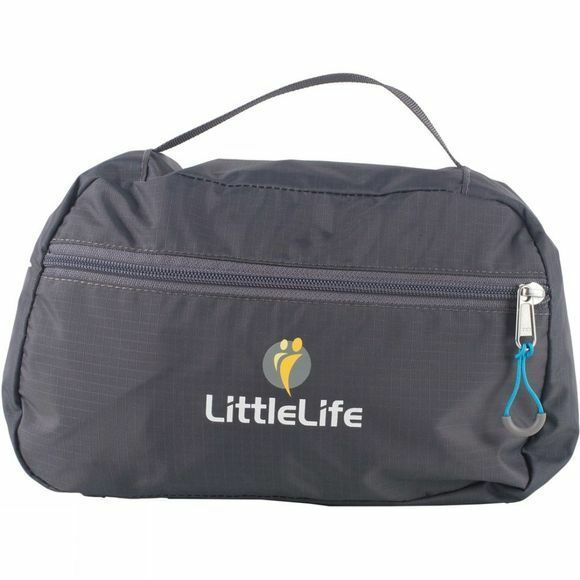 The Child Carrier Transporter Bag from LittleLife is a robust and secure bag for any LittleLife child carrier. This is the perfect way to keep all straps and parts of the carrier neatly packed away when travelling. There's also plenty of extra room for other items, which is so valuable for all parents on the move. The lockable zipper keeps your carrier safe and secure through the airport or when loading into the car. When not in use, the transporter bag stows into its own pocket and fits neatly into the lower compartment of any LittleLife child carrier. 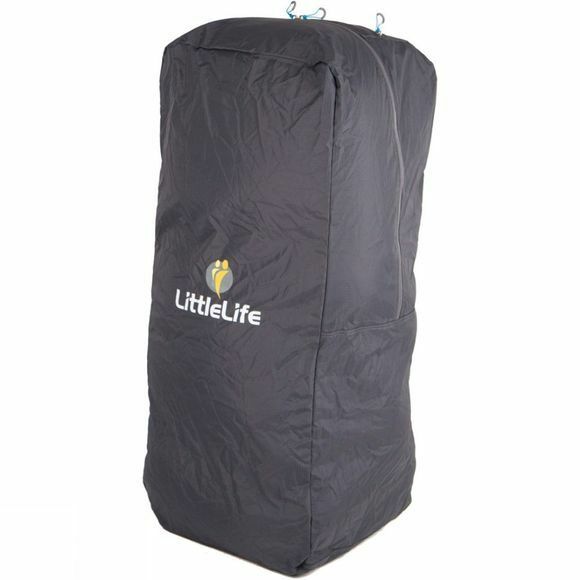 Suitable for use with all LittleLife Child Carriers.